«Chūnjié kuàilè»! «Xīnnián kuàilè»! 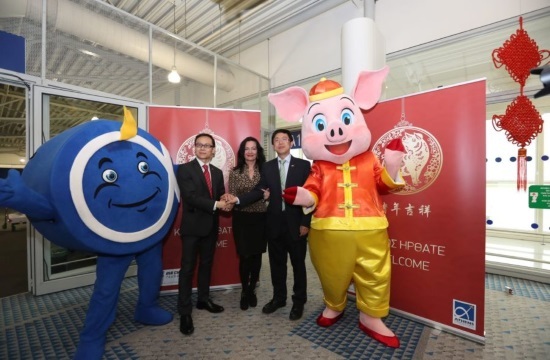 With the best of wishes and a series of activations, the Athens International Airport is welcoming Chinese visitors, during the festive period (February 5th - 20th) of the Chinese New Year!